Come on Down to My Boat, Baby! 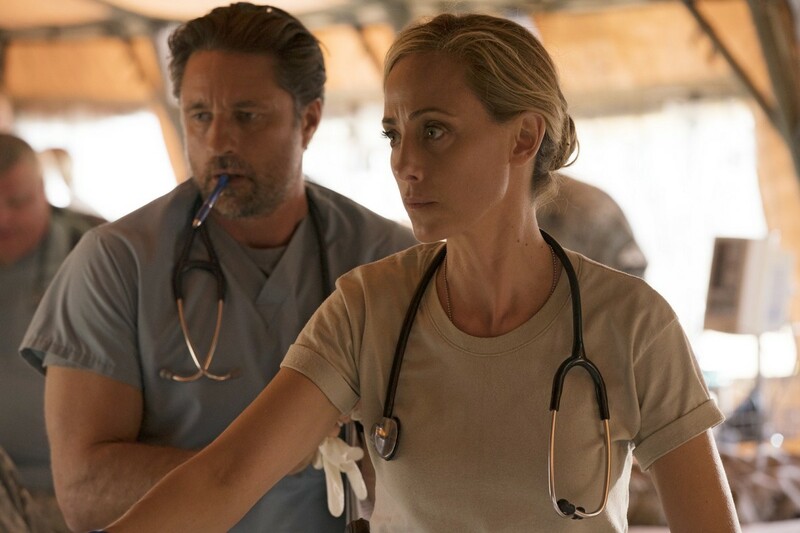 Maggie and Jackson are enjoying spending time together, but he must turn his concentration toward the groundbreaking vaginoplasty surgery he has scheduled with Catherine and Richard. Meanwhile, Meredith and Jo hit a roadblock with their contest submission. Alex tries to do the right thing but still can't catch a break. Jackson and April adjust to their "new normal" with the baby. 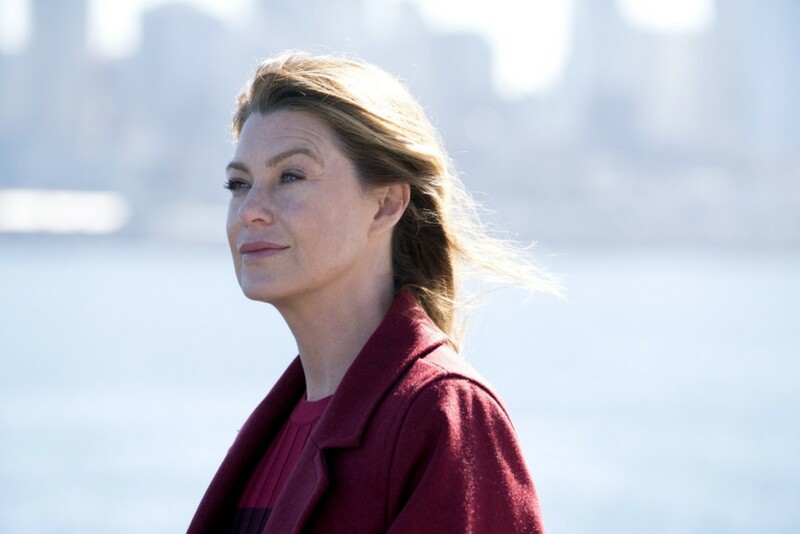 While Meredith and Nathan establish what's going on between them, Amelia questions the state of her relationship with Owen. 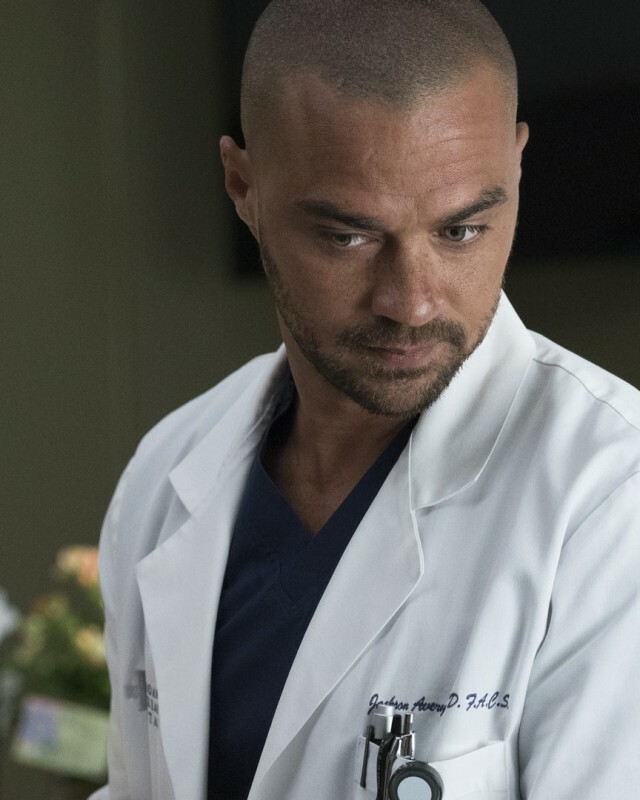 Grey Sloan sees the return of a familiar face; Catherine puts on the pressure, forcing Bailey to make a decision about Alex; Amelia faces a tough case at the ER. Meredith, Bailey, Jackson, Callie and Jo travel to a military hospital to perform an extraordinary and extremely risky surgery on a veteran with an advanced tumor. Meanwhile back at Grey Sloan, Andrew is tired of being Maggie's worst kept secret. Secrets from Ellis Grey's past come to light when Meredith watches old videos and reads through her mother's journals. 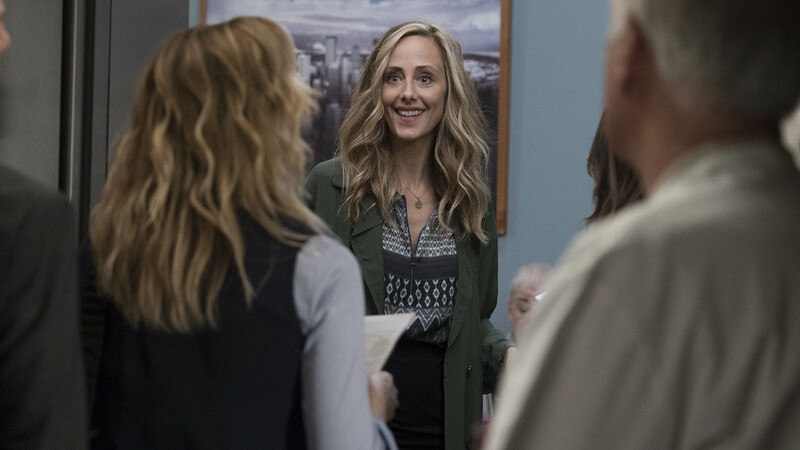 Meanwhile, Maggie rocks the hospital with an unexpected announcement. A woman comes in badly hurt from a car jack and Owen pays some extra attention when she is found to have served in the military. Derek desperately tries to organize a dinner binding together Meredith's complicated family but is fought from every angle. 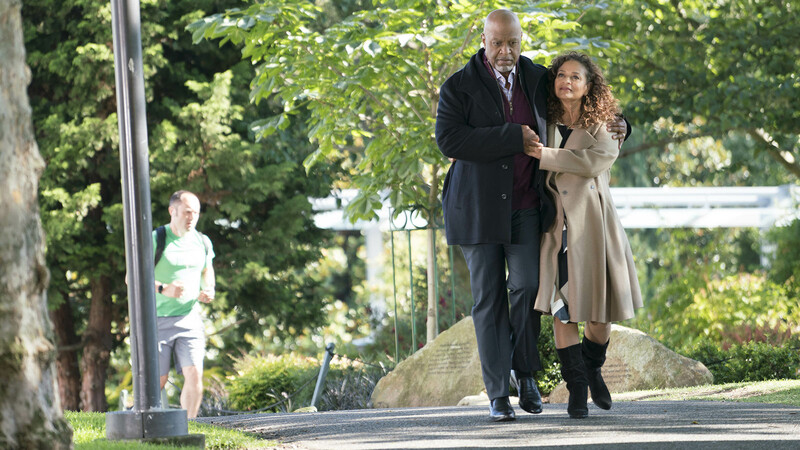 A patient’s condition sparks a conversation between Richard and Maggie about Alzheimer’s disease; April and Jackson struggle to return to their normal lives and Arizona is faced with the reality that Callie is moving on. A man shows up at the hospital whose wife took revenge on him after finding out that he had been cheating on her. Everyone at Grey-Sloan Memorial reacts to the death of one of their own. e doctors must set their emotions aside and focus on a catastrophe. 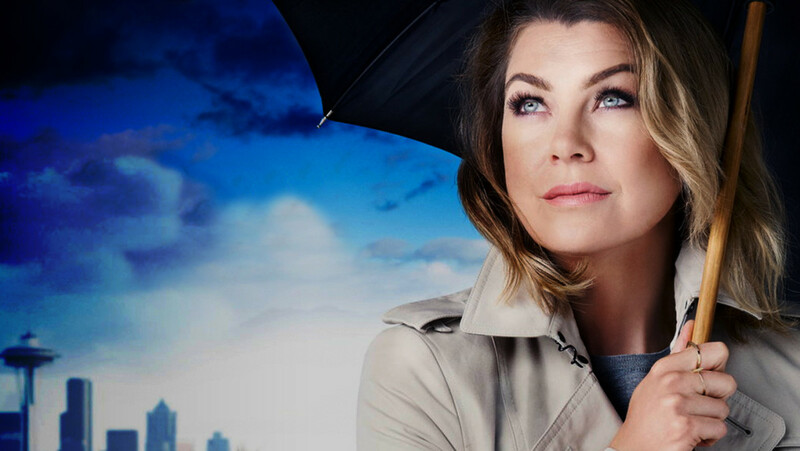 The Grey Sloan Memorial Hospital doctors are faced with the devastation left by the storm. A giant mudslide in Seattle injures a group of first responders and citizens, causing the already shorthanded ER to spring into action. Meredith and Derek adjust to life at home with a newborn but find it difficulty being away from the hospital; Arizona tries to takes steps to fix her broken marriage. The doctors of Grey Sloan Memorial throw a fundraising gala which turns wildly competitive after Jackson makes a rash promise. 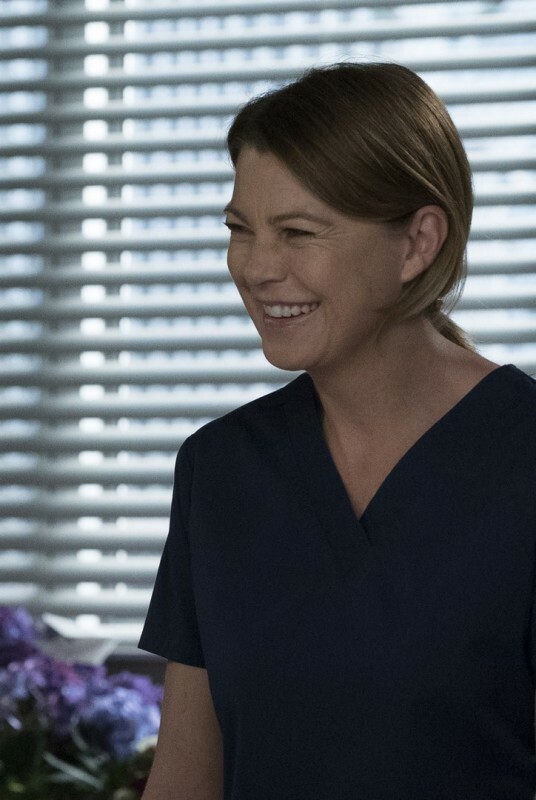 Meredith jumps back into work but finds it hard to excel at both motherhood and being a surgeon. Stephanie tries to make a good impression on Jackson’s mom, and Jo finds herself overly involved with her new patient. 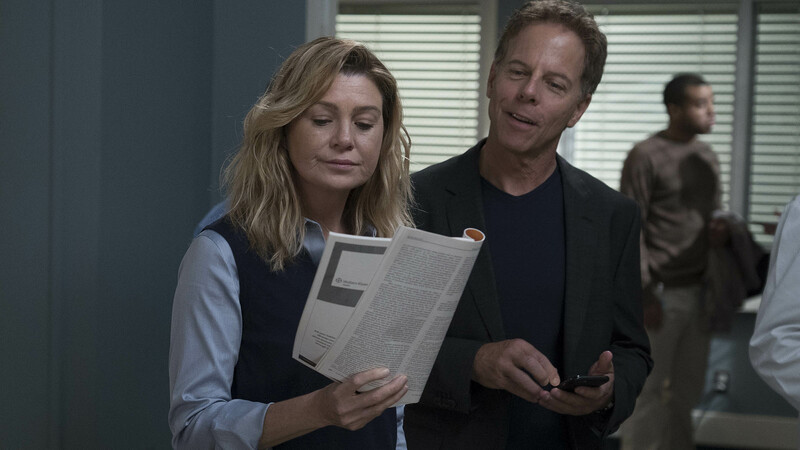 Derek and Callie work on a brain mapping project, Richard encourages the interns to use his physical condition as a learning tool and after a discussion with Callie, Meredith considers continuing her mother’s research. It's Halloween and the doctors of Grey Sloan Memorial are hit with a barrage of spooky patients, which affects their own plans and puts one doctor's well-being in jeopardy. 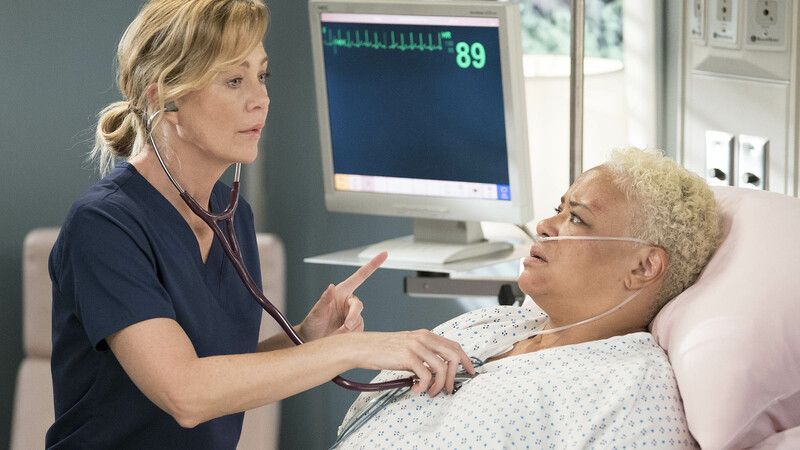 The issues between Meredith and Cristina hit a boiling point when one of them ultimately betrays the other at the hospital. When an unexpected malpractice suit turns Callie's world upside down, her supportive father arrives and shares an interesting secret with her. 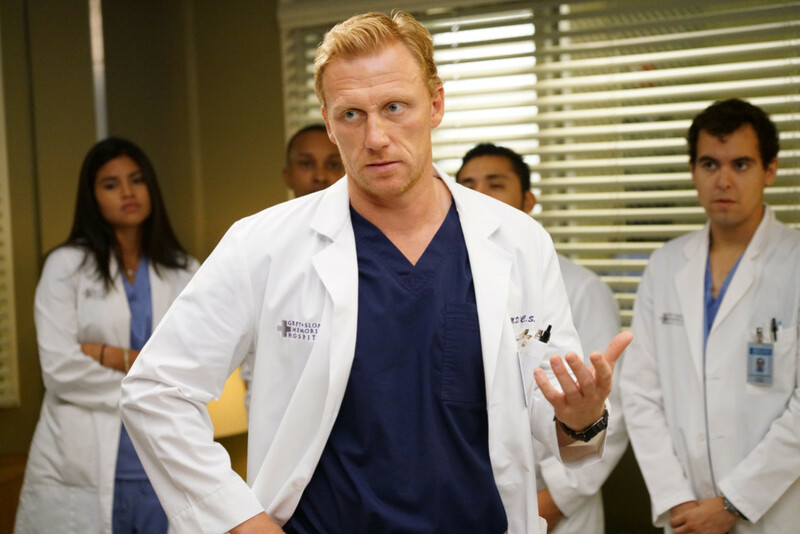 Ben worries that a casual conversation with Derek could potentially cause issues for Bailey, and Cristina turns to Shane as tension grows with Meredith. Meanwhile, Meredith plans a Thanksgiving dinner at her house. April’s sisters arrive to help celebrate April’s upcoming nuptials and quickly get on her nerves. Matthew and Jackson are forced to work together when they witness a terrible accident. On the day of April’s wedding, the Grey Sloan Memorial doctors are all preoccupied with their own drama. Meredith and Cristina continue to argue about their research and careers. 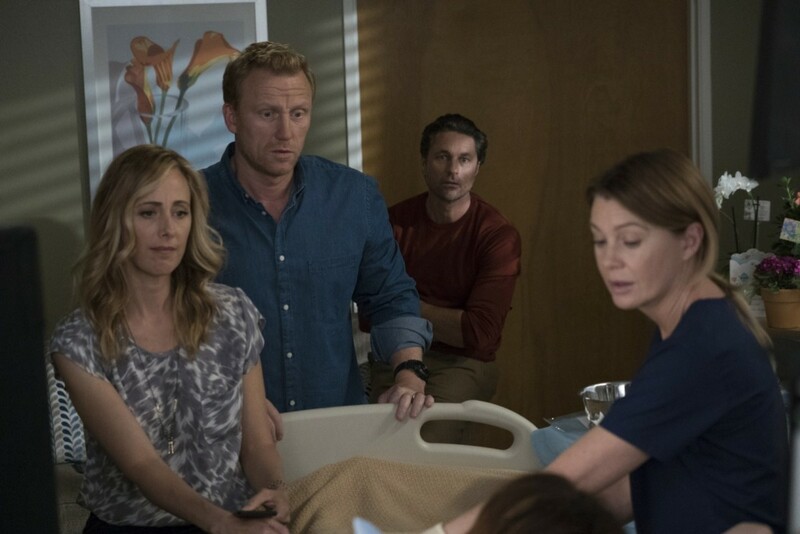 Meredith feels betrayed when Derek goes back on a promise, Alex is furious after returning to the hospital and hearing the news about his father, and Arizona and Callie decide whether or not to move forward together. After an anonymous complaint is issued by one of their own, the hospital implements a non-fraternizing policy causing the couples to panic. 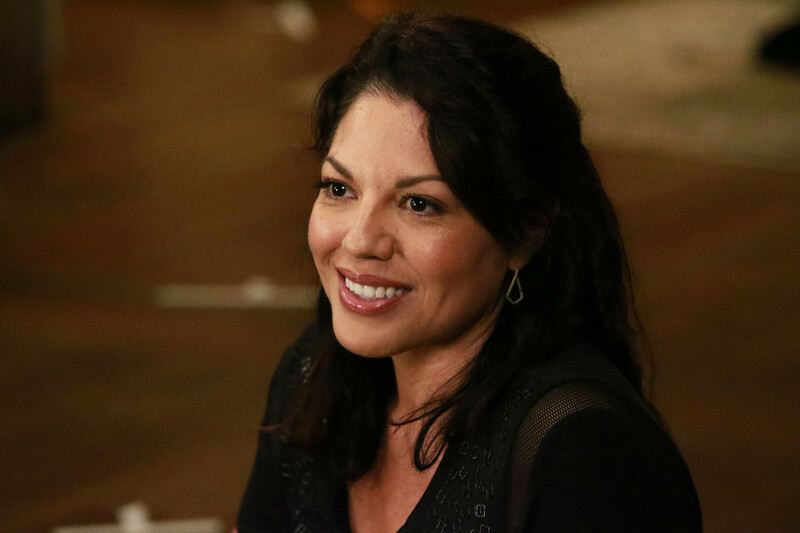 Arizona has a bad day which escalates when she advises one of Callie’s patients on a potential double amputation. Derek goes back on a promise to Callie, and Jo and Stephanie come across an abandoned baby outside the hospital. It's Richard's birthday and Bailey invites him to scrub in on the case of a lifetime. 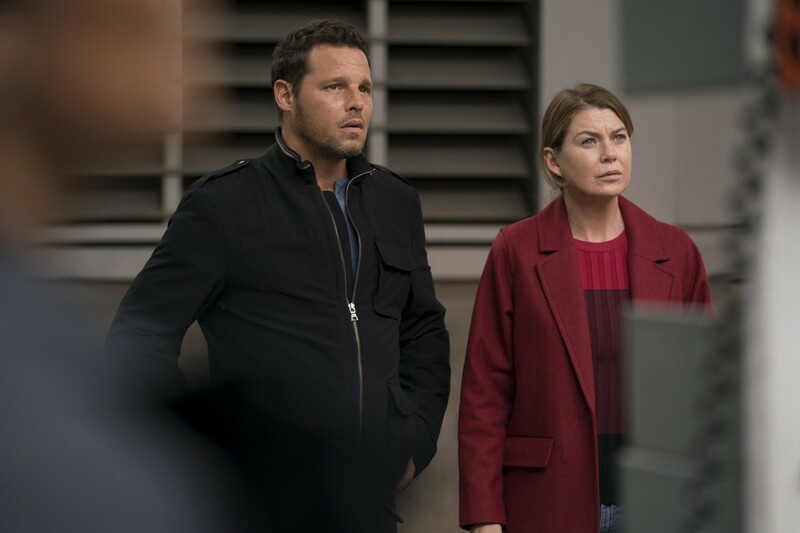 Meredith hires a research assistant to help with her portal vein project, and a scorned Callie gives Derek quite the shock. The hospital gets inundated with flu infected patients, which causes the doctors to slowly fall ill one by one. Cristina is nominated for a Harper Avery and although most of her fellow doctors are ecstatic, she won’t let herself get too excited. Bailey continues to work on a young boy without an immune system. Cristina enlists Meredith to help her prepare an acceptance speech for her possible Harper Avery win and while Owen offers to attend the ceremony with her, she insists on going alone. Jackson is given the daunting task of delivering disappointing news to the doctors. 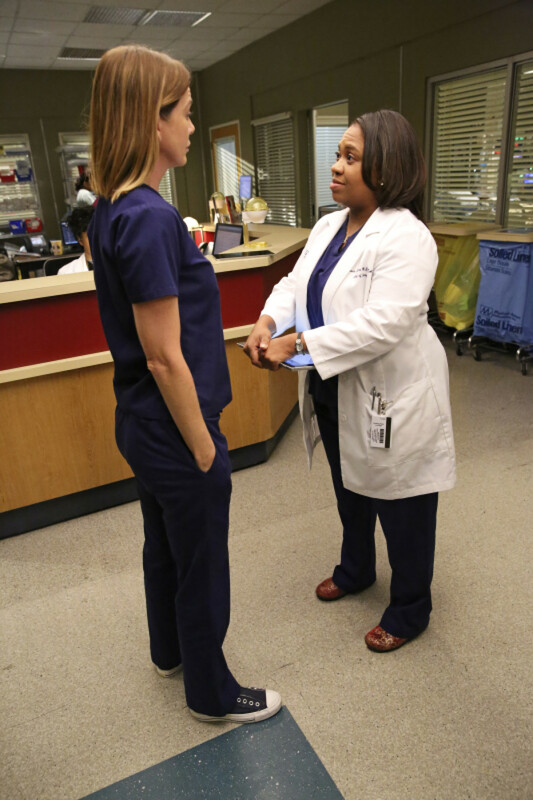 Cristina looks to Meredith for advice as she assesses her future at the hospital. 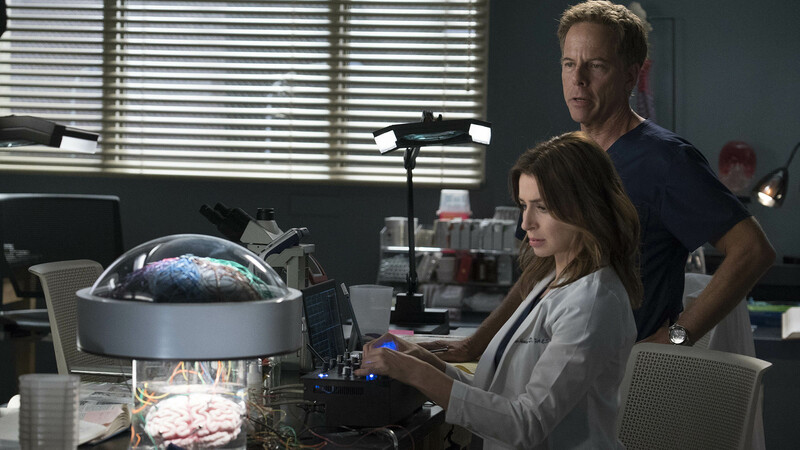 Derek and Amelia work together on a difficult surgery involving conjoined twins. 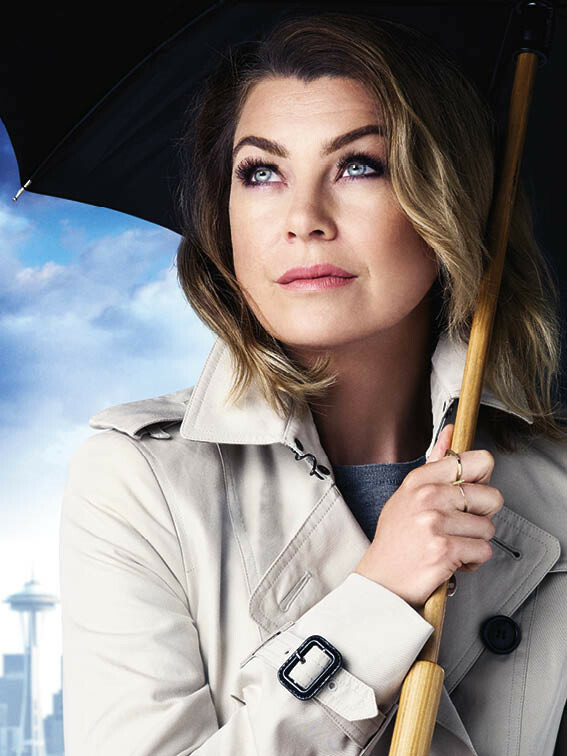 With Derek away, Meredith spends time with Amelia and finds out her true feelings about her time in Seattle. 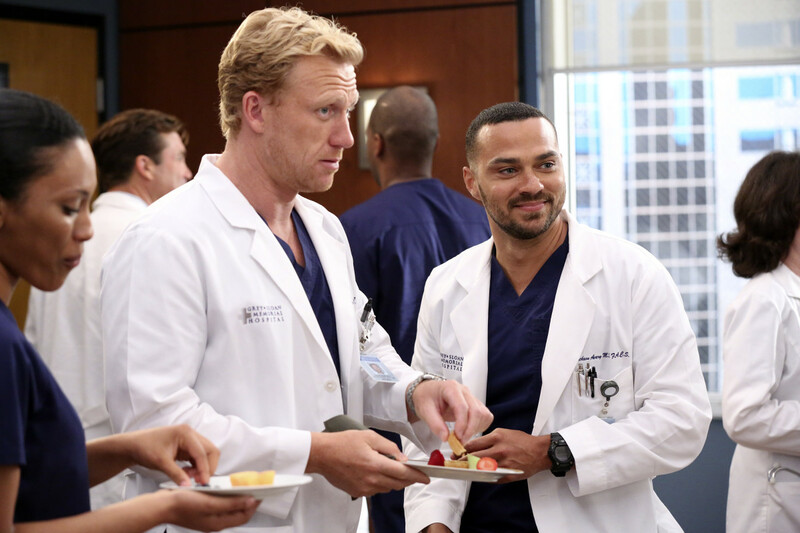 The doctors of Grey Sloan Memorial Hospital bid an emotional farewell to the beloved Cristina Yang. A possible act of terrorism rocks Seattle and causes chaos at the hospital. In this flashback episode, return to the site of the plane crash and watch as each doctor tries to cope with the heartache and injuries. Meanwhile, back at Seattle Grace, everyone struggles to find a bit of normalcy amidst the chaos. Survivors from the crash are asked to make an almost impossible decision that will affect the rest of their lives. Tension grows between Jackson and April after they have to work together, and Alex tries to restrain himself with one of the interns. Meredith & Cristina continue to cope with life after the plane crash and their ever-growing responsibilities. As Meredith juggles taking care of Zola with a case that hits close to home, Cristina assists Dr. Thomas on a challenging heart surgery. In an intern-centered episode, Jo and Alex work closely together and Jo discovers she has a certain image. Meredith's intern is forced to find a donor nerve for Derek's hand and Cristina pits two of her interns against one another in competition. As the rest of the doctors prepare for Bailey's wedding, Richard helps her through a bout of pre-wedding jitters. 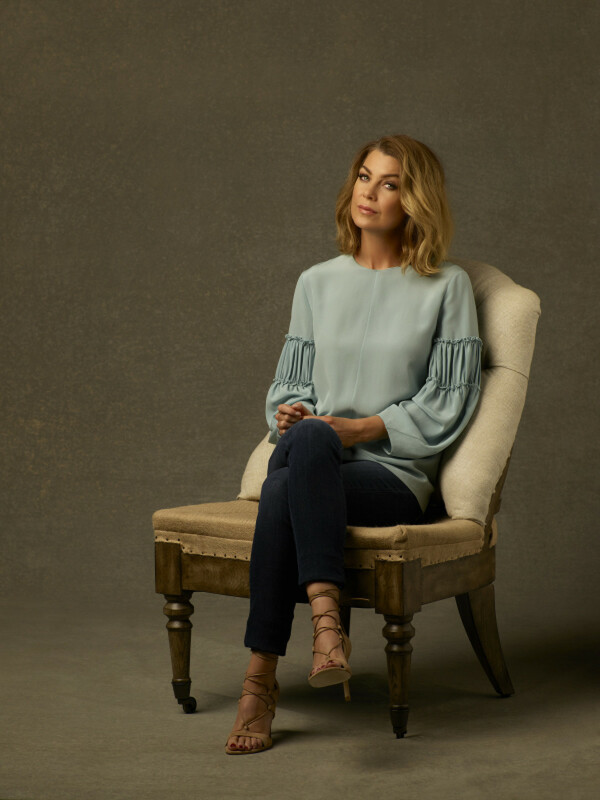 Lizzie butts heads with Meredith, Callie and Jackson try to convince Derek to participate in a risky surgery that could fix his hand. 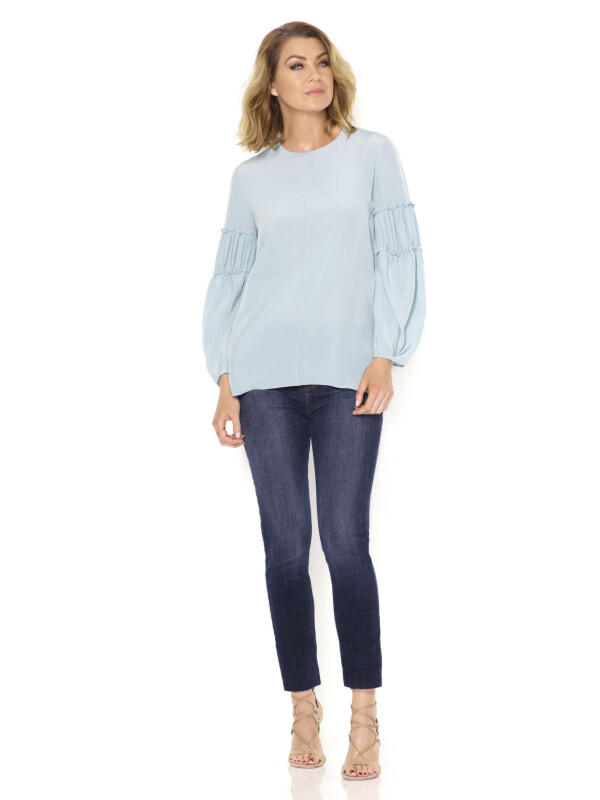 Bailey puts her wedding day on hold and continues her efforts to save Adele's life, Cristina and Owen remain undecided about their divorce, Arizona and Callie try to get their spark back. A new medical professional enters the hospital, Arizona struggles with the emotional and physical pain of a phantom limb, and while battling pregnancy hormones, an overly-emotional Meredith is confronted with her worst fear. Several of the doctors fight to become the new face of Seattle Grace, April brings in an emergency case, and Jackson and Alex work with a transgender teen couple. The hospital implements new policies which test the patience of the staff. As the hospital spirals closer to financial ruin, Owen must make some tough decisions. Alex and Jo work together to save the life of an infant, and April asks Jackson for dating advice. Catherine encourages Jackson to move to Boston, and the interns fear they might lose their jobs. Doctors meet with a potential investor in an effort to save the hospital, and Alex impresses Jo while caring for a patient. The discord and chaos created by the hospital's new management team causes one physician to question his future at Seattle Grace. The doctors and the interns must juggle several transplant surgeries at once, each coming with its own set of obstacles. As the hospital continues to make positive changes under the new management, the doctors begin to realize that owning a hospital comes with its own set of problems and responsibilities. 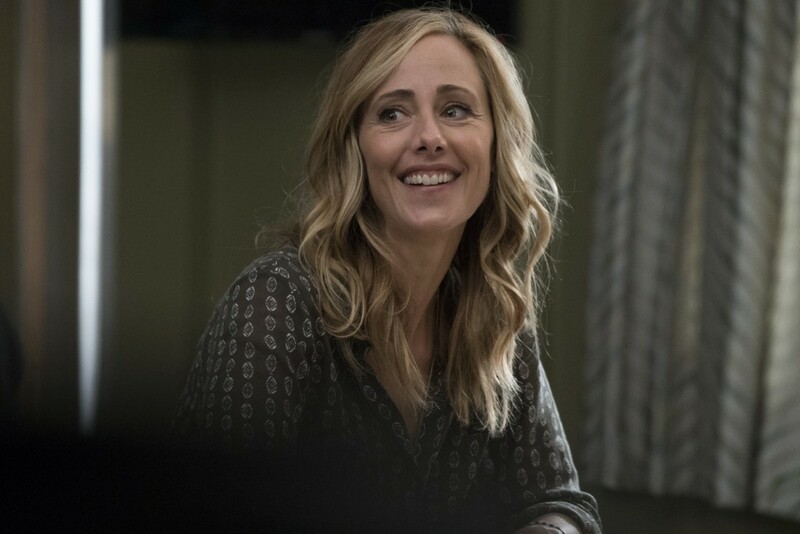 A gas tanker explodes on a Seattle highway, causing multiple injuries, Meredith and Jo help a frantic mother whose child is suffering from a mysterious illness, and Owen bonds with a young boy whose parents are in critical condition. Upon receiving some unsettling news, Meredith and Derek take preventative steps for their children's future, a group of Syrian doctors arrive at for a crash course in basic surgical skills that they plan to apply in the field. Bailey is at the center of a CDC investigation, as Jackson and the rest of the board members argue over how to address the crisis with the public. Cristina teases Alex about his unspoken feelings for Jo, Owen continues to take special care of Ethan. 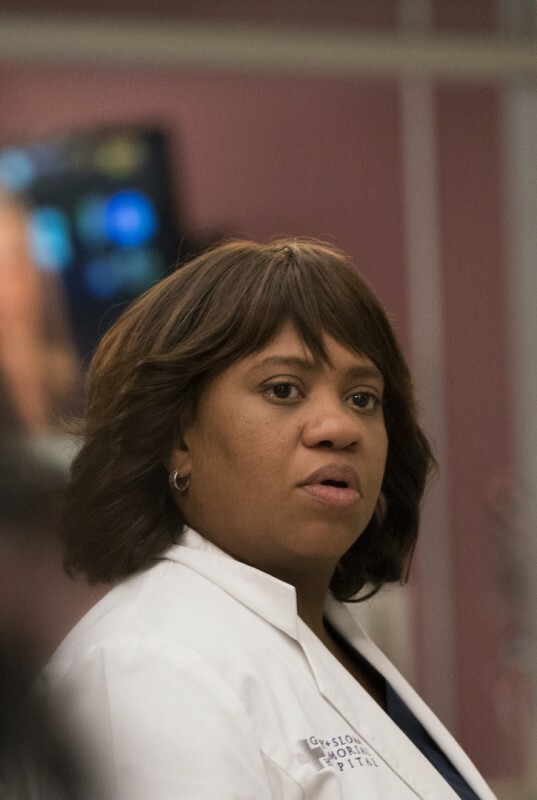 Doctors reach out to Bailey but she shuts everyone out, Owen fears Ethan could end up in foster care, and a new craniofacial specialist arrives at to work on a young patient, a magician's assistant is rushed into the ER after a trick goes wrong. The doctors prepare for a super storm heading towards Seattle. Owen's desire to be a parent gets stronger as he becomes closer to Ethan. 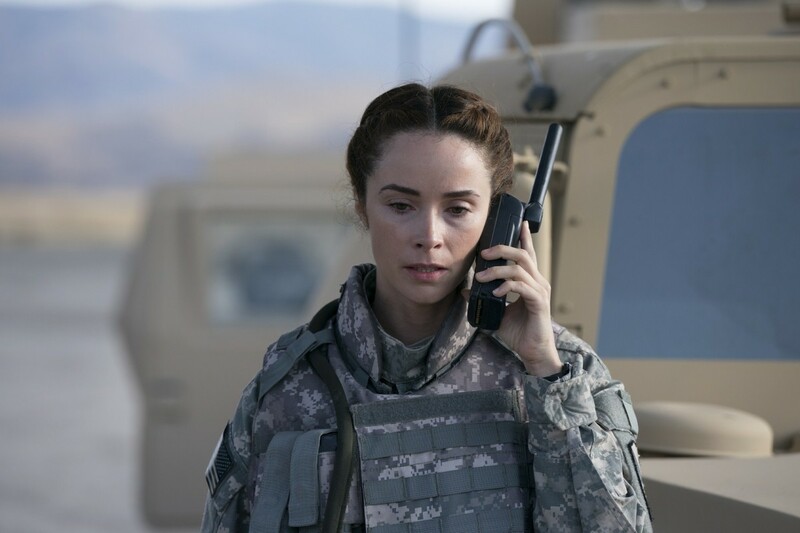 One wrong move puts the lives of Meredith and her baby in jeopardy. In the premiere episode of the 8th Season, the fifth-year residents return for the first day of a year that will make or break their careers. 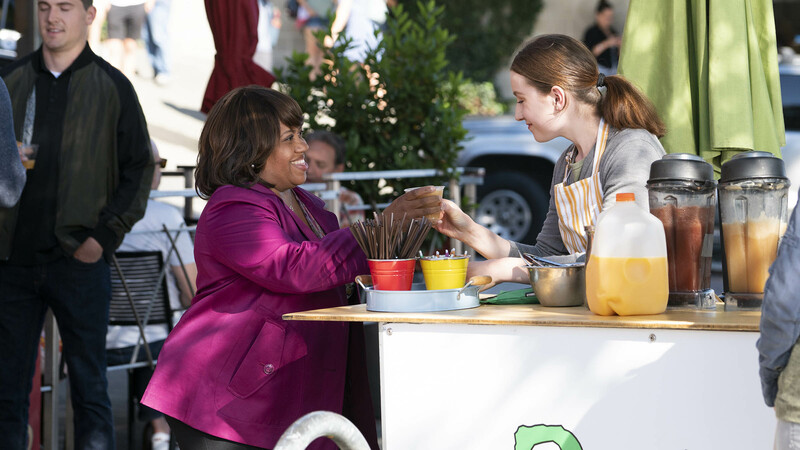 News of Meredith and Derek's unsteady relationship raises a red flag for Zola's adoption counselor. Alex quickly realizes that he has become the outcast of the group after ratting out Meredith. The Chief makes a career-changing decision that shocks Seattle Grace Hospital; Cristina and Owen try to find normalcy in their relationship. 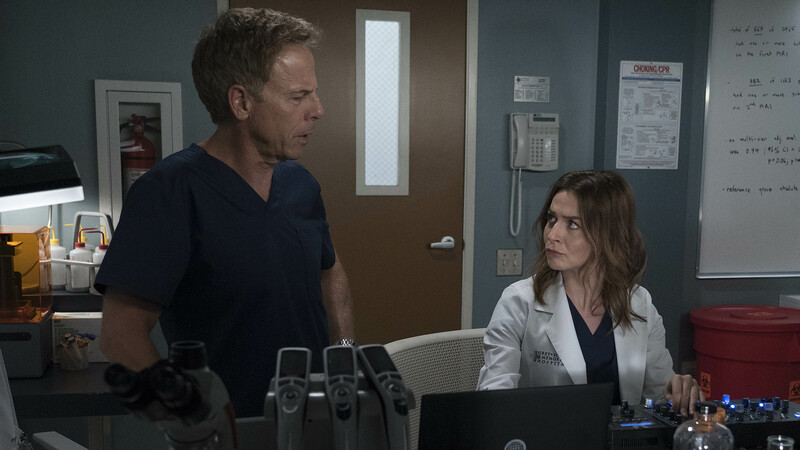 Before the Seattle Grace doctors head to Boise to take part in an operation on conjoined twins, the Attendings pressure the 5th years for final decisions on their posts next year. Faced with a life threatening situation, the doctors must fight to stay alive while trying to save the lives of their peers, Bailey and Ben make a decision regarding their relationship, and Teddy is presented with a tempting offer. When Alex's younger brother, Aaron, shows up at Seattle Grace-Mercy West with a hernia, it's up to Alex to get Bailey's approval for his pro bono surgery.